“We still don’t know what this is, although it is one of the most intensely studied cosmic events in history,” says Caltech’s Anna Ho, lead author of a new study about the event. 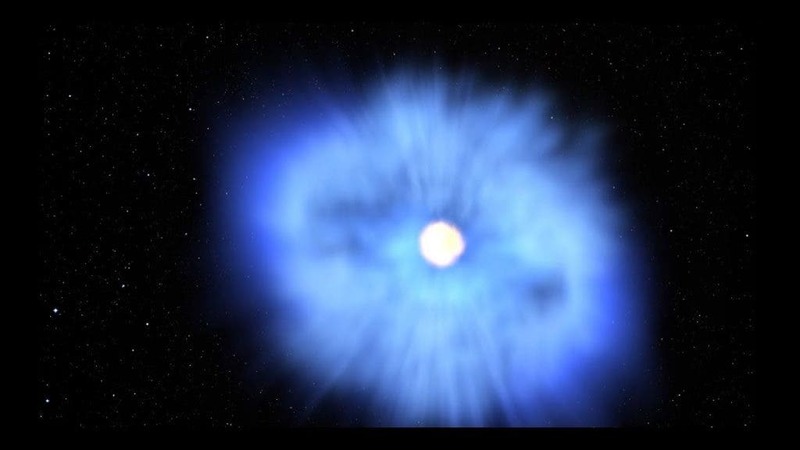 Cow was likely a supernova, she says, although some scientists have proposed that it instead may have been caused by a black hole ripping apart a type of star called a white dwarf. “We’ve never seen a supernova this bright in millimeter waves,” says Ho. “We were shocked.” On June 16, 2018, a brilliant stellar explosion unlike any seen before went off in the skies, quickly capturing the attention of astronomers around the globe. 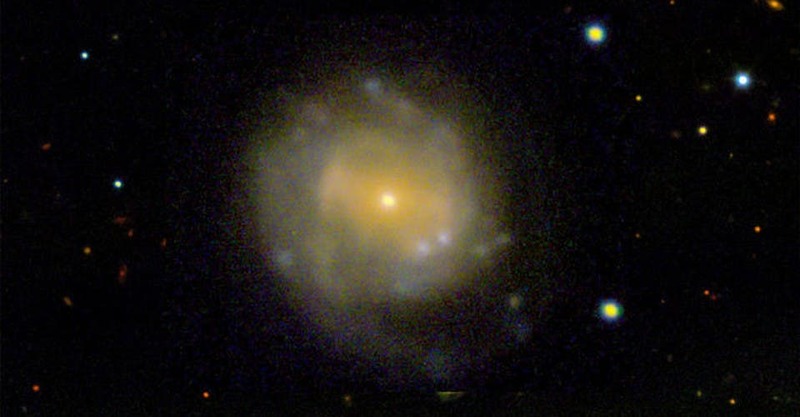 First spotted by the ATLAS survey in Hawaii, the event was dubbed AT2018cow (below) through a randomized naming system, and soon earned the nickname “Cow.” Just three days after exploding, Cow had become 10 times brighter than a typical supernova—a powerful explosion that heralds the death of a massive star. 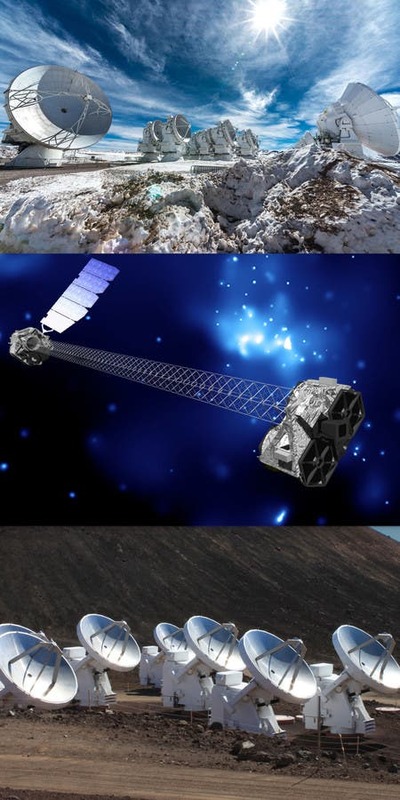 “Thanks to the agility of the operations team, NuSTAR got on target about a week after Cow was discovered,” says Grefenstette, who is a NuSTAR instrument scientist.